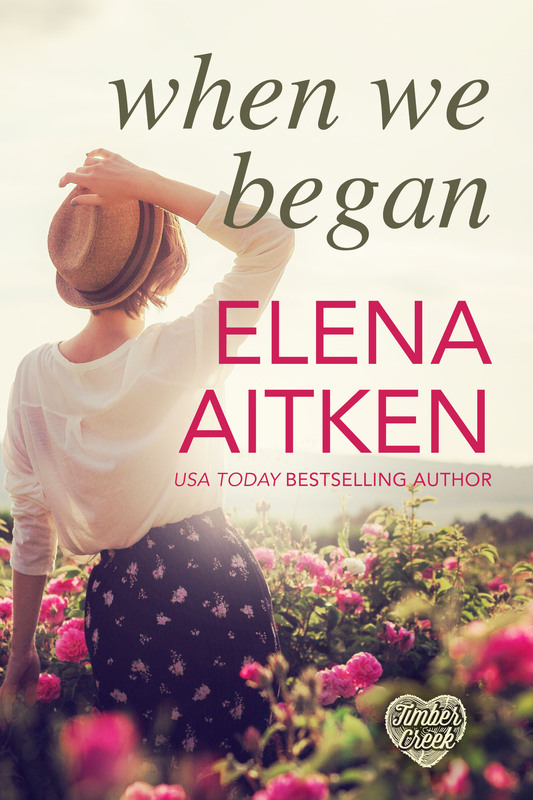 Elena Aitken » Contemporary Romance » When We Began is Coming SOON! When We Began is Coming SOON! Amber’s story is coming VERY soon!! There is no exact release date yet BUT I promise you it will be in the first few weeks of October so stay tuned!! When overachieving, career focused Amber Monroe has to move back to the hometown she couldn’t wait to escape, she swears it’s only temporary. Or, at least, that’s the story she’s telling people. The truth is, she can’t go back to her old life and there’s no way in hell she’s going to tell anyone why. After a devastating loss, Logan Myers spiraled out of control. It was the healing power of horses and years of hard work that helped him rebuild his life. Now he’s developed an equine therapy program in the hopes of helping others, if only he can get it off the ground. 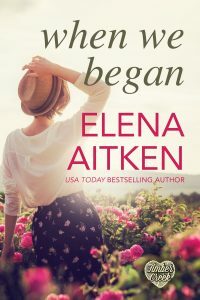 After a lifetime of being independent and in control, Amber finds herself putting her trust in a man and her sudden and overwhelming connection to Logan threatens to turn her life upside down. She can’t let herself get too close, trust too much, because if she does, the secrets she’s been keeping will ruin everything.